Former sports star Bobby Denton has agreed to lend his fame and his name to a movie. But when he doesn't show up the film company sends straight-laced Gracie Snow to bring him to the set with surprising results. Despite his dazzling good looks and killer charm, Bobby has reservations about being a movie star - and no plans to cooperate with anyone from the studio, let alone shy little Gracie. 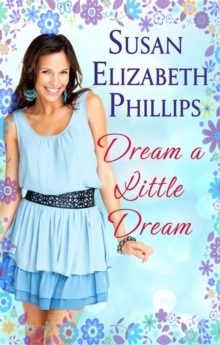 But though she comes across as a wallflower, Bobby soon discovers Gracie is really a steel magnolia and the more time he spends in her company the more he finds himself drawn to this plain Jane with a heart of gold. 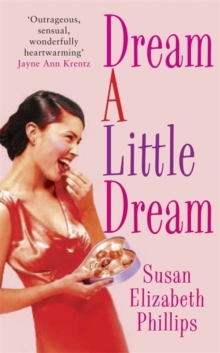 Praise for Susan Elizabeth Phillips:'First Star I See Tonight is Susan Elizabeth Phillips at her best - funny, charming and un-put-downable' Susan Mallery'Fall into the addictive voice of Susan Elizabeth Phillips - compulsively readable and deeply satisfying!' 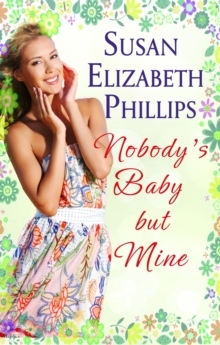 Robyn Carr'I always laugh my head off when I read Susan Elizabeth Phillips' novels. She never fails to leave a smile on my face' Catherine Coulter'I love Susan Elizabeth Phillips' books. 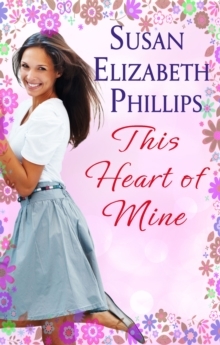 Her writing is infused with intense emotion, sharp characterization, subtle wit and a rare energy that is absolutely irresistible. When I open one of her books I know I'm in for an exhilarating ride.